Most of us start blogs, not just to express themselves and get an audience, but with the purpose of generating some revenue out of it. One of the easiest ways to earn an income is by advertising on blog by displaying advertisements, like banners or text ads. When you check out the list of the top earning blogs here, it’s hard not to feel a little envy, mixed with hope, at the amount of money that some blogs are making online. 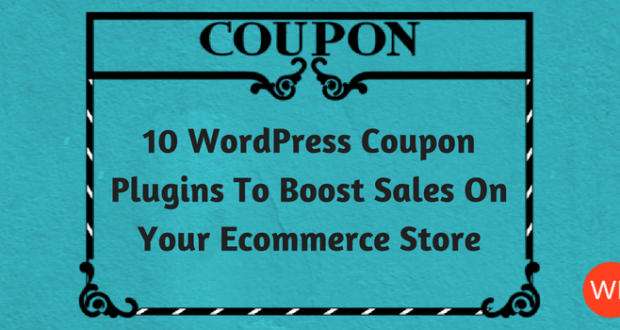 A large number of these blogs make their money by advertising on blog by putting banners or Pay Per Click ads. In this article, I will show you how to generate advertising revenue by analyzing the blogging strategies and ad placements of the top earning blogs that use PPC ads or advertising banners. Arianna Huffington’s blog generated $2,330,000 a month from Pay Per Click ads. 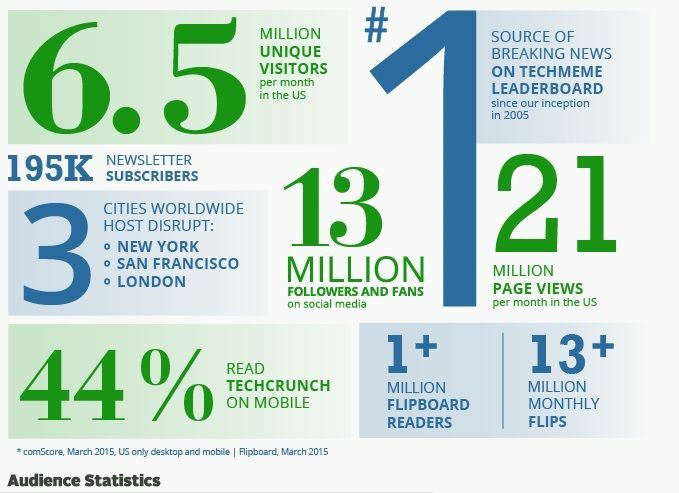 In August 2014, it reached 115 million global unique visitors making it the number-one news site in the United States. Of course, you’re probably not getting anywhere near this amount of traffic, but there are tips you can take away from their banner placements to get a higher CTR on your own blog. Besides a large banner at the top of the blog, there are banners running down both sides, with an option to close them if the viewer prefers. These are the most prominent places on the site and most likely to attract a lot of views and clickthroughs. If you want to advertise on blog, this is the blog to follow. Tip: Create an online magazine and build authority and traffic. Place your ad banners in the most prominent areas of your blog. Headers and sidebars are the most likely candidates for placement. Started by Michael Arrington, Techcrunch is one of the biggest and most authoritative blogs about the technology industry. It features news and reviews of technology and generate advertising revenue by putting banners which earns them $800,000 a month. If you check out the homepage, you’ll see that it features the largest banner in the header, with a video ad in the right sidebar. You’ll come across more sidebar ads as you scroll down the page and their advertising page has a bunch of their audience statistics. Tip: Build authority in a niche and build your traffic to a point where you can command your own advertising rates. Place ad banners in the header and sidebar for maximum CTR. Peter Cashmore’s blog covers a lot of posts that go viral – from cute animals to technology. It earns $600,000 a month from advertising banners, mostly Google Adsense. The blog homepage is designed in a magazine format, with a large banner at the top and smaller banners placed intermittently down the page. The inside pages have the same large banner at the top and smaller banners down the sidebar. It also has popup advertisements. Tip: Start a magazine style blog and post articles that have the potential to go viral. Google Adsense is an excellent source of income, as long as you place your ad banners in the most prominent areas of your blog (header and sidebars). Started by Mario Lavandeira, PerezHilton.com publishes celebrity news and gossip and averages 220 Million Impressions and 12 Million unique readers per month. It earns $450,000 a month, mostly from Google Adsense advertising banners. 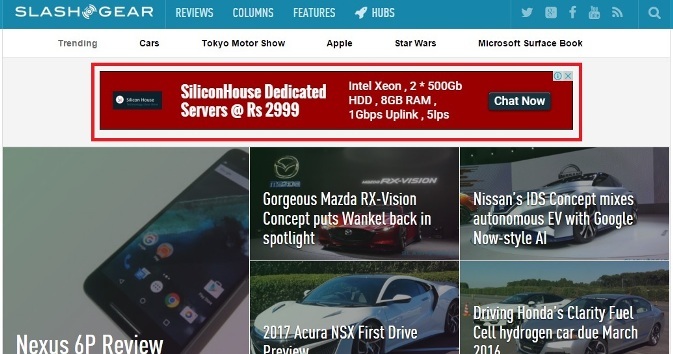 The banner placements are similar to those of most other top-earning blogs – a large header banner with smaller sidebar banners. Tip: While it helps to place your Adsense banners in the most prominent places on your blog, nothing beats having millions of impressions and visits a month. Focus on promoting your blog and building your traffic if you want to earn more from your ads. Contextual banners are the best because they display the most targeted ads for each visitor. 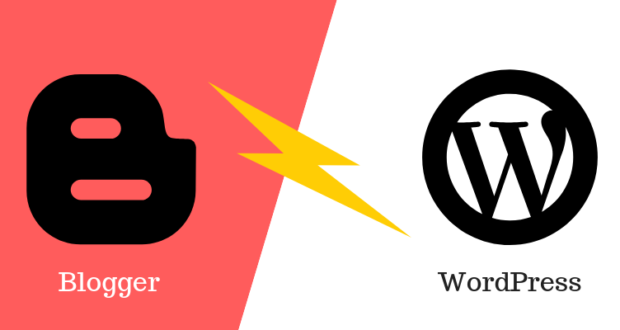 Founded by Vitaly Friedman and Sven Lennartz, Smashing Magazine is a niche blog that posts articles on coding, design, graphics, WordPress and other such technical topics. It is one of the few top-earning blogs that does not use Google Adsense, but still earns $190,000 a month through advertising on their blog by putting adverts and banners. Unlike other blogs, there is no large header graphic, but there are plenty of individual paid-for banners in the sidebar. Tip: It’s possible to earn a significant income through a niche blog that caters to a specific industry, even if you don’t use the exact ad placements and networks as most of the top-earning blogs. Create a high-traffic site, and display ads that are targeted to your niche. Started by Gina Trapani, Life Hacker is an online magazine that covers a number of topics from life to health, tech, productivity and money. It earns $110,000 a month through advertising banners from Google Adsense. The folks at Life Hacker are not shy of displaying their banners prominently and they cover the header and both sides of all pages of the site as well as the sidebar. They work because they do not interfere with the user experience of reading the content on the site. Tip: As long as your content is engaging, your ads are targeted to the user and don’t interfere with your user experience, you can never have too many ads. 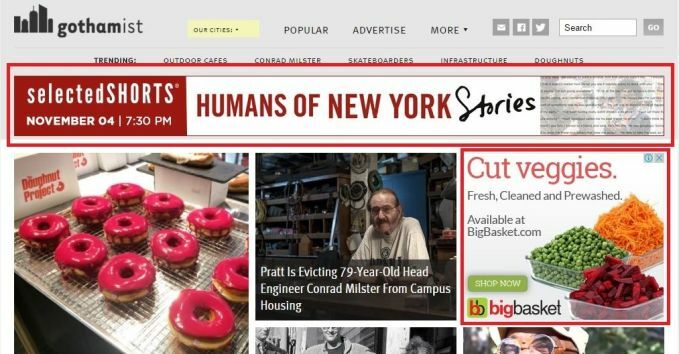 An online magazine started by Jake Dobkin, Gothamist earns $110,000 a month from Pay Per Click ads by Google Adsense. The site has a prominent header ad and a single ad banner in the sidebar. It also has an ad banner at the end of the article. Tip: Most of the top-earning sites put user experience first. Their ads are not intrusive and are targeted to each visitor, either through contextual ads or retargeting. Choosing an ad network that offers a good user experience without intrusive ads or popups can make a lot of difference to your earnings. Started by Matt Marshall, VentureBeat earns $100,000 a month through Pay Per Click ad from Google Adsense and AdRoll retargeted ads. It also earns from Sponsored Posts. The topics covered on the site range from business to marketing technology. The site gets 11 million monthly pageviews and 6.5 million monthly uniques. Besides the header banner and sidebar banners, the site offers a range of options to advertisers. Tip: Consider a large header banner as a must have in your advertising inventory. Also stay open to sponsored content. You can also consider becoming a bigger presence in your industry by holding sponsored events that can give your site great word of mouth and build traffic. Slash Gear was started by Ewdison Then, and covers everything from consumer electronic products to digital lifestyle and trends. It aims to be the first site to tempt readers with the most enchanting new gear on the market. Slash Gear attracts over four million early adopters, tech enthusiasts and uber tech consumers each month. It’s obvious that the site owners understand their audience well. 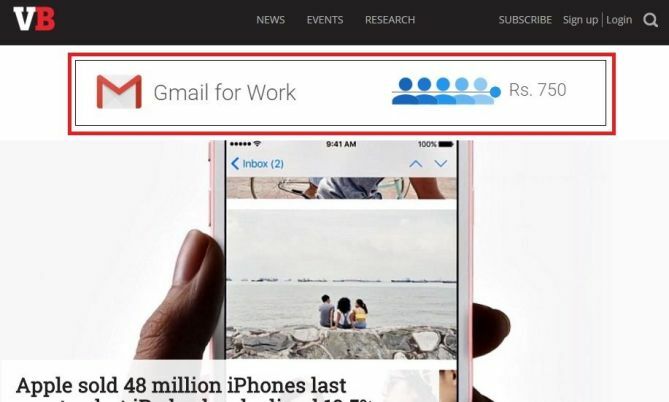 It earns $80,000 a month via Pay Per Click banners from Google Adsense. They also offer banner advertising options. The site is designed in a magazine format, with a large header banner above the fold and smaller banners placed below the fold. Tip: Spend some time researching your site audience, their needs and wants, their pain points and aspirations. 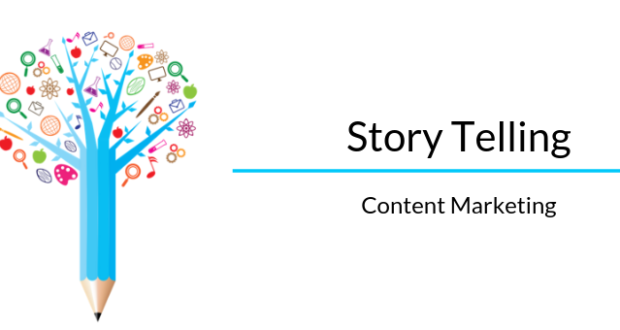 Create content that caters to all these. 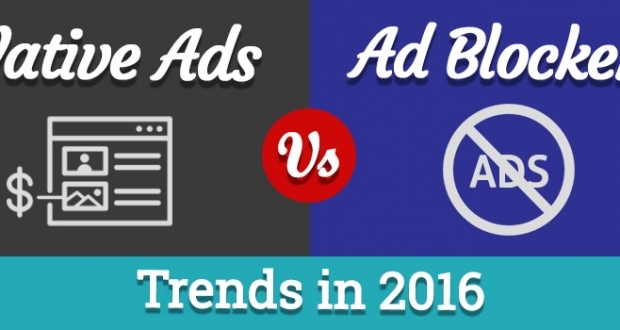 Ads are secondary to great content that provides value to readers. Started by Alborz Fallah, Car Advice does what it promises, offering reviews, news and advice on cars. It earns $70,000 a month through Google advertising banners. They are the only site which generates this much advertising revenue just by ads. Besides the omnipresent large header banner, it has a sidebar banner. But the user experience, tools for car owners and focus on becoming a useful resource is probably why it attracts a loyal following. Tip: Create value for your blog visitors. Give them a reason to visit beyond your content. Invest some effort in creating useful resources that they can come back for again and again. From this review of the top-earning blogs that use banner or pay-per-click ads as their primary source of income, some things become evident. To generate advertising revenue from your blog you need to follow some basics. Optimal ad placement is important, not only to increase CTR, but also to create a better user experience. Contextual ads and retargeted ads seem to create the best experience for your visitors as they are the most targeted to their likes and preferences. Your ads should never interfere with your users’ experience of your site content, at the same time, they need to be prominent enough to attract enough attention so you can earn a significant amount from your website. 9 out of 10 of these top earning sites use a large header ad and smaller ads in the sidebar. There’s definitely something about this ad placement that works. 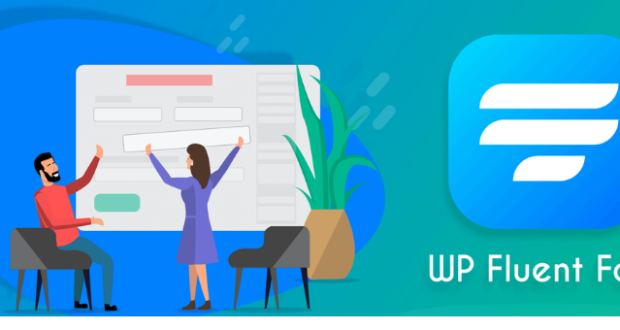 To boost your banner placements and manage your ads, you can use a plugin like WP AdCenter Wordpres plugin for ads on your self-hosted WordPress site. A large number of the top earning blogs are designed in a magazine format. 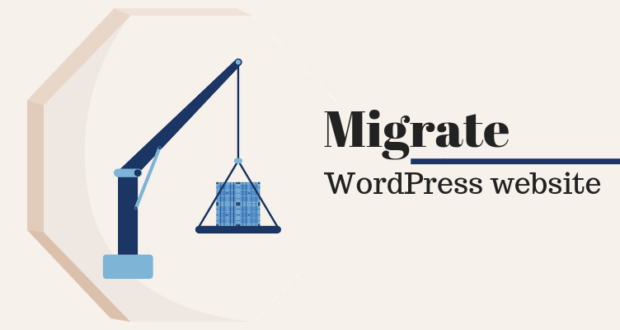 This seems to be the most popular format, because it allows users to browse a number of article topics simultaneously and probably increases dwell time on site. Understanding your site’s audience is the most important step to creating the right kind of content for them. Survey your audience to understand their content preferences and demographics. This information is also useful to potential advertisers. 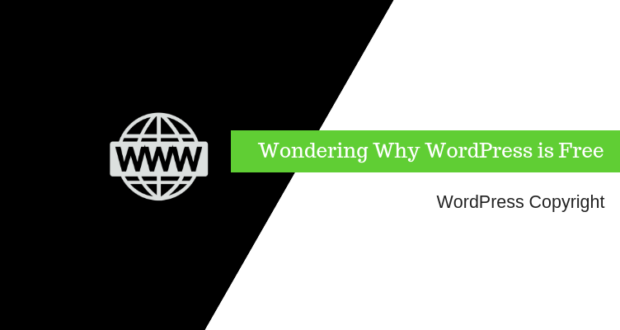 Invest in creating useful resources for your site visitors and grow your presence in your industry, either by starting events or by aligning with industry events to create word of mouth awareness for your site. Advertising on blog is a lucrative way of generating some extra revenue for self. And from the analysis we found some options and tips through which it becomes easier to generate advertising revenue. Did you find this post useful in helping you understand how to boost your income from blog ads? Let me know in the comments below.